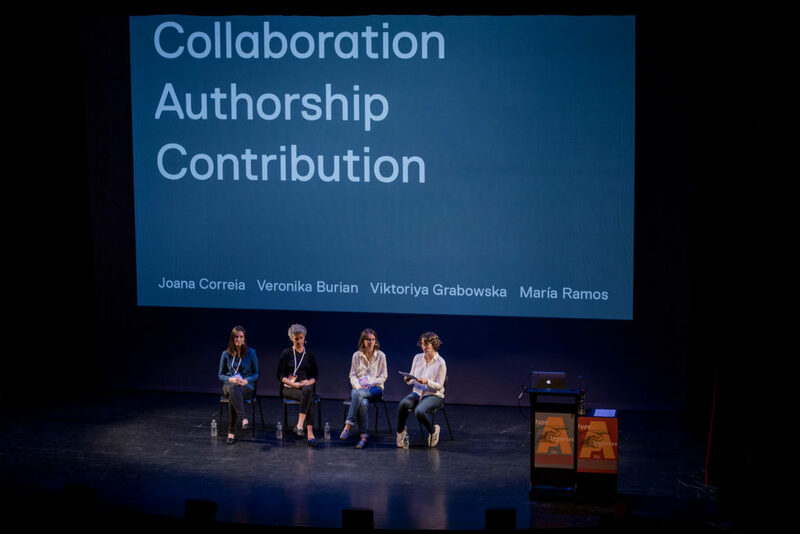 At the past AtypI held in Antwerp, I took part in the panel about Collaboration, Authorship and Contribution set up by Joana Correia with María Ramos Silva, Viktoriya Grabowska and myself. Since the authorship part seemed to have resonated most with the audience, I thought it might be useful to post this article about crediting in the type industry. It is based on a talk I gave together with José Scaglione at 2017’s ATypI in Montreal. We intended to suggest a thorough crediting system and open it up for discussion. Why Do We Need More Typefaces? As a type designer, every so often, one is confronted with the question “Do we need more typefaces?”. As somebody who makes a living out of creating typefaces, the obvious answer is yes; however, here are other less subjective reasons in favour of new type designs. Loving might be a too strong word for my fascination with so-called ghost signs, but I do feel strangely attracted to them. 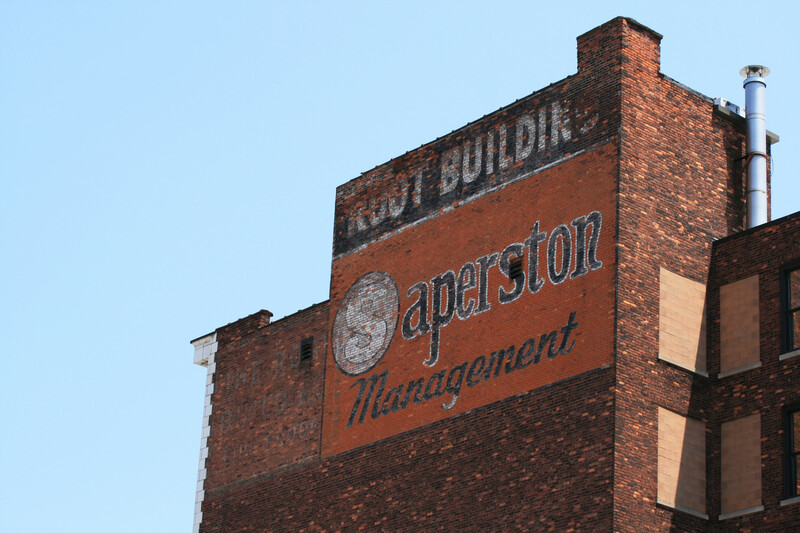 It was probably in England where I came across ghost signs for the first time, but it was only when I moved to the USA that I started photographing them. This short video was originally created for an exhibition about ‘collaboration’ initiated by the women’s collective Quitestrong, in 2011. 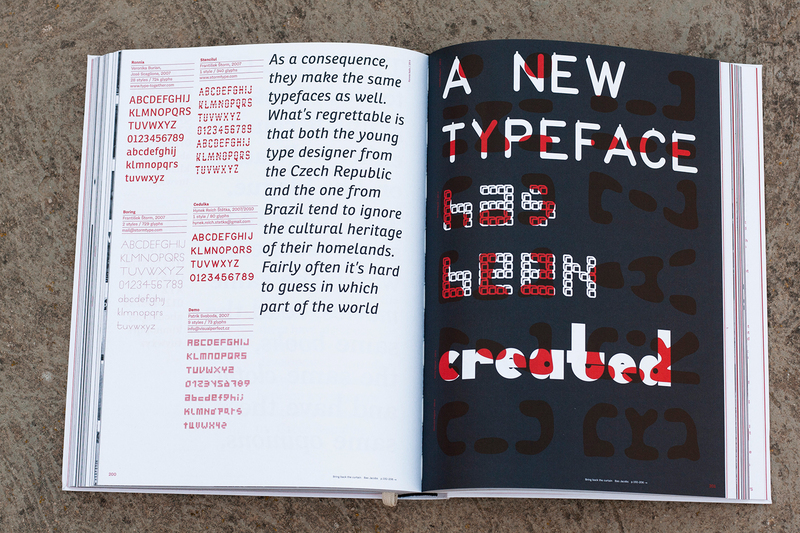 It gives a glimpse at the way the type designers, Veronika Burian and José Scaglione, create new typefaces together while living on two different continents.